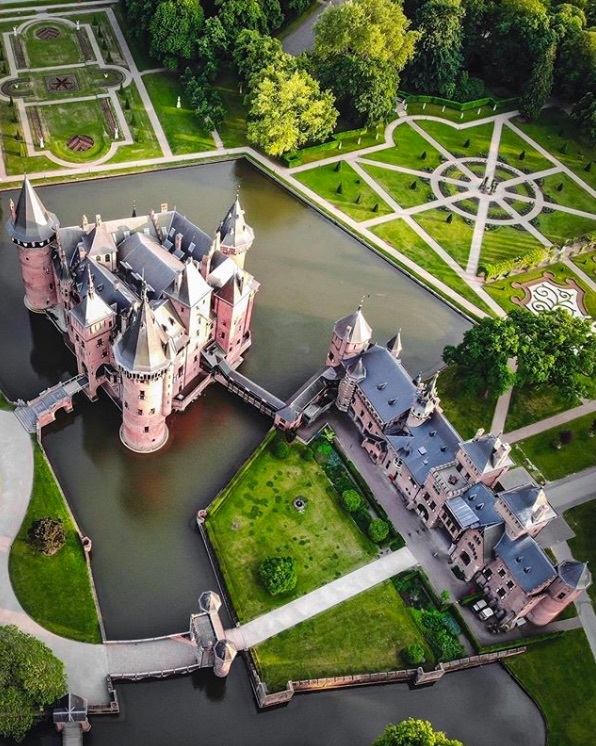 11 Stunning Castles in Europe You Must Visit! Castles. They are impressive, and have a historical story to tell. 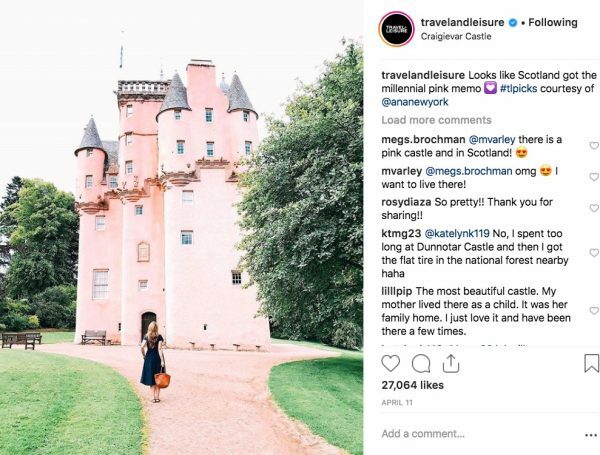 The castle popularity has risen over the years, since the start of social media, which is mainly because of their photogenic look. Time to check them out right? We’ve lined up 11 amazing castles in Europe that are worth your visit. Probably the most famous castle in Europe, perhaps in the world. It looks like something out of a fairy-tail, and when you look at it, you might think that sleeping beauty is sleeping in one of it’s towers. 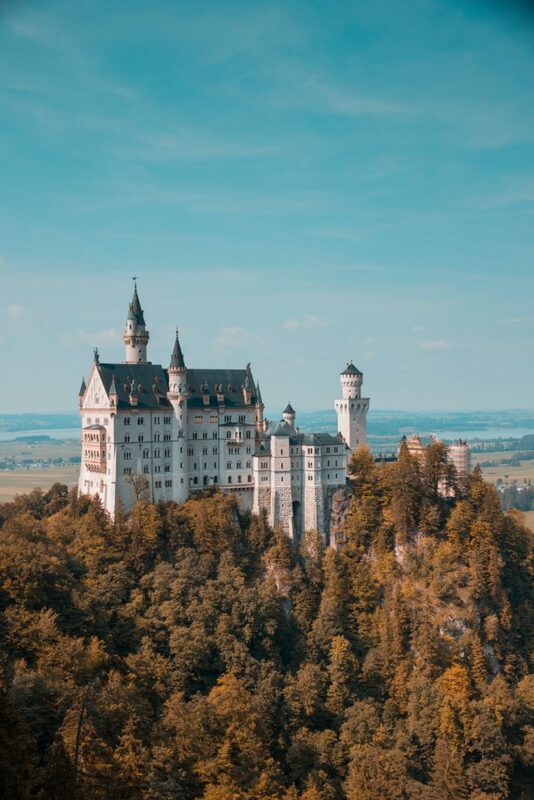 It’s located near Füssen in southwest Bavaria in Germany, and it’s one of the most photographed castles around. It dates back from the 19th century, so it’s a wonderful historical building that looks amazing during all seasons. They say living in a castle is objectively romantic, and we’re totally fine with that! One of the most colourful castles in Europe! Therefore, it’s extremely popular with tourist, so difficult to snap a picture without people on it. @BARNADRIFT was one of the lucky ones who managed. Would love to know his secret! 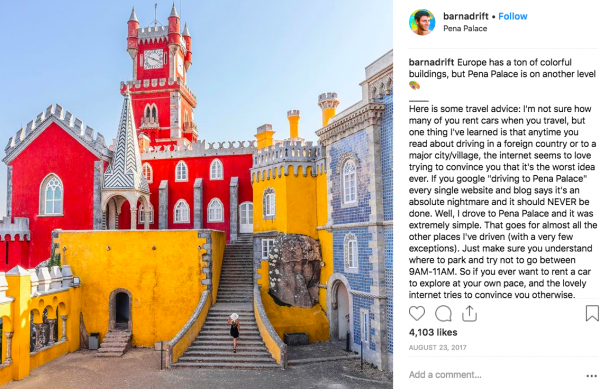 The palace is located on a hill and rises above a Portuguese town named Sintra. On a clear day, you might even spot it from Lisbon. A pink castle, hello! We think this is the cutest castle we have seen so far. And who knew, it’s located in Scotland! 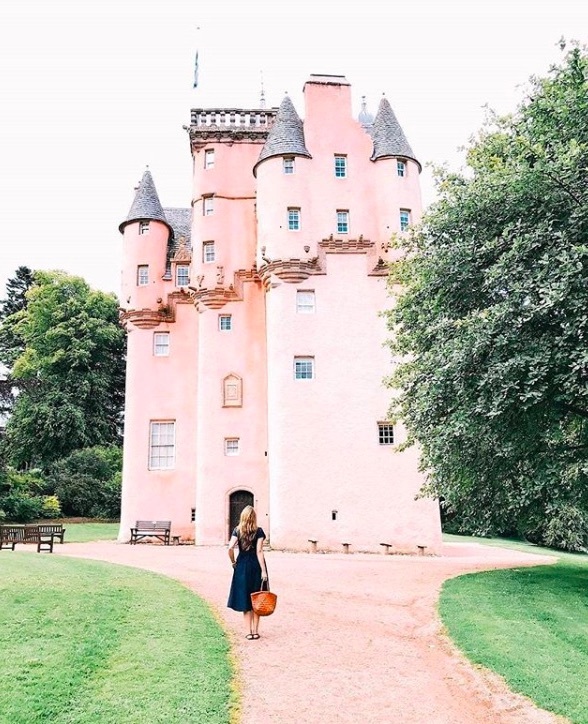 It’s at least 400 years old, and the Forbes family generation lived here for 350 years until it was given to the National Trust for Scotland by William Forbes-Sempill. Fellow travel girl @ANANEWYORK made this incredible picture that was shared around the world. 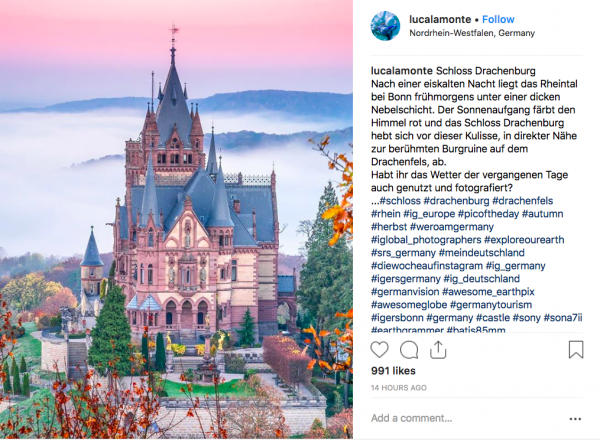 Yes, another castle located in Germany. Officially, this is not a real castle, but a private villa that has been build in a palace/castle kind of architecture. But who cares, it looks awesome! This spooky looking castle is located in Hunedoara, Romania. 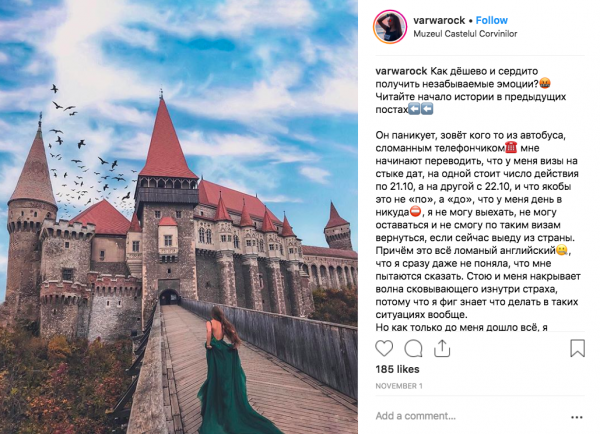 It is one of the largest castles in Europe and figures in a list of the seven wonders of Romania, so they are very proud of it! Another castle in the land of Romania, but this one has a completely different look & feel. 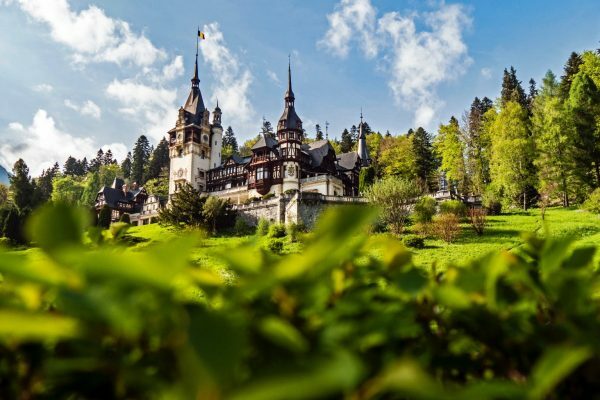 Situated in the green mountains of the Prahova County, this castle was built between 1873 and 1914. It’s now being used for events and tours. 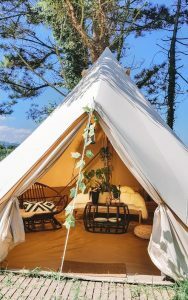 If you ever get the chance, have a look inside, because it looks incredible! 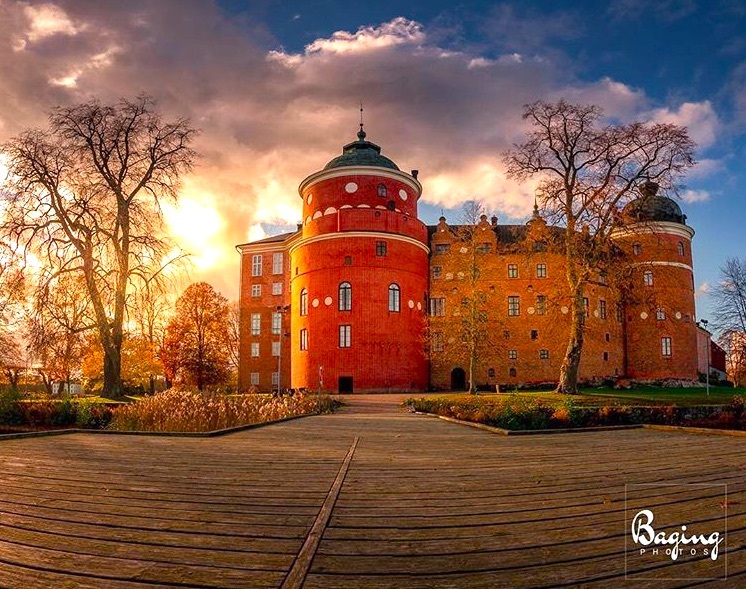 Yes we love pink, so we had to add Gripsholm Castle on the list. Again, this castle looks very different that what you perhaps would expect. It’s surrounded by water, and located about 60km from Stockholm. 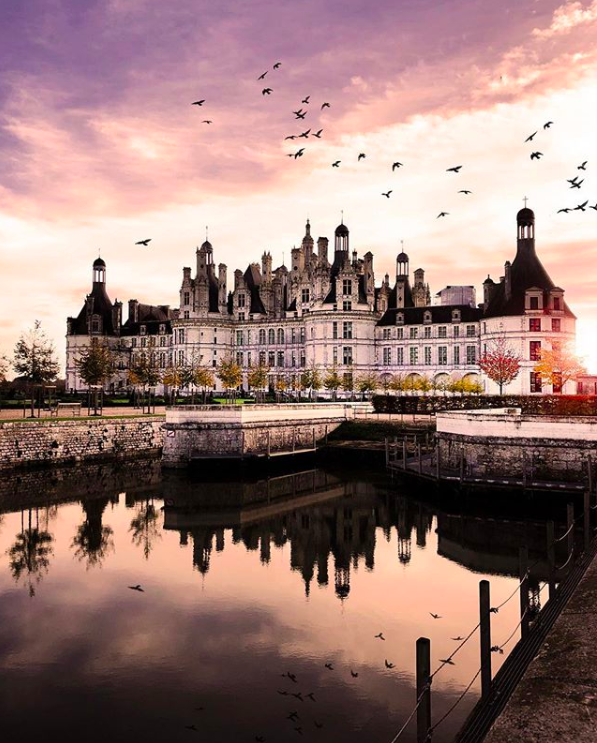 France has many beautiful castles, but this one is by far the most impressive we think. 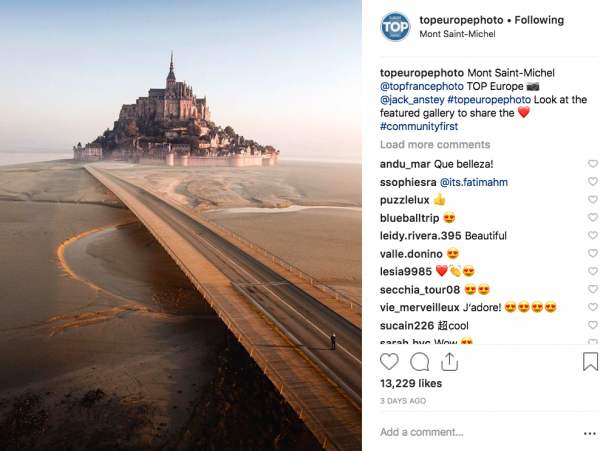 It’s an Instagram favourite, the Mont Saint-Michel in France! It’s so popular, because you can photograph this castle in various conditions. When the water around Mont Saint-Michel rises, it looks completely different. Back in prehistoric days, the castle wasn’t covered by water, so overtime erosion reshaped the coastal landscape. This castle reminds us of a scene out of Lord of the Rings. 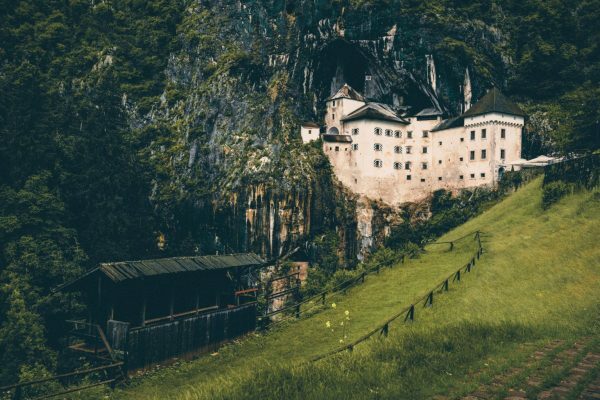 The Predjama Castle is build in between a cave mouth, and has something mysterious about it. It’s in fact the largest cave castle in the world! It’s said to be more than 800 years old, and has a network of secret tunnels. You can also visit the cave itself, which is home to a lot of bats! And because we are Dutch, we felt we needed to highlight one of Holland’s prettiest castles, De Haar, in Maarsen. It’s pretty huge and a very popular wedding location! If you have a drone, you can see the total beauty, as it’s so widely spread over the premises. There you have it, 11 amazing castles you should definitely add on your bucketlist.